“In November 2012, I was fortunate to travel with TF to Peru as a member of the Cleft Lip and Palate Team from SickKids. We had the opportunity to participate in the country’s first Cleft Lip and Palate Congress. Each team member spoke of their role in the Cleft Lip and Palate Team and presented our interdisciplinary team approach to comprehensive cleft care. 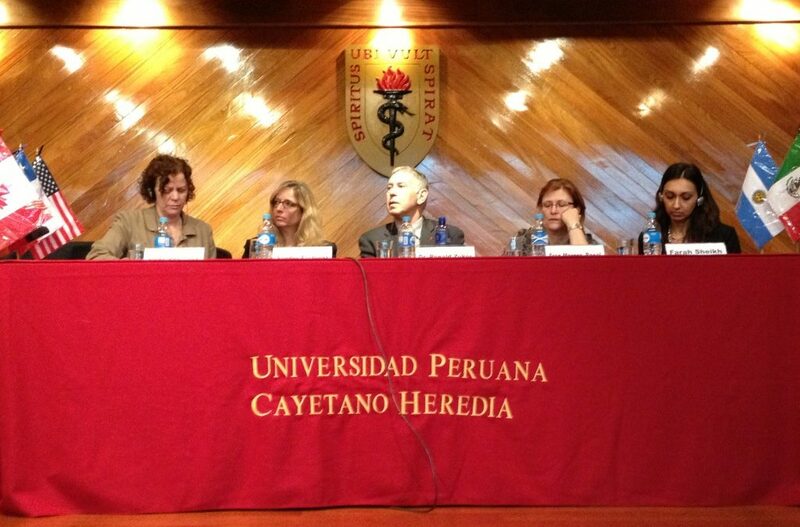 We were also there for the establishment of the “Peruvian Cleft Lip and Palate Association” which marked a huge step towards having professionals of different specialities come together to talk about interdisciplinary care in cleft lip and palate patients. It created awareness on best practices and approaches to comprehensive treatment. 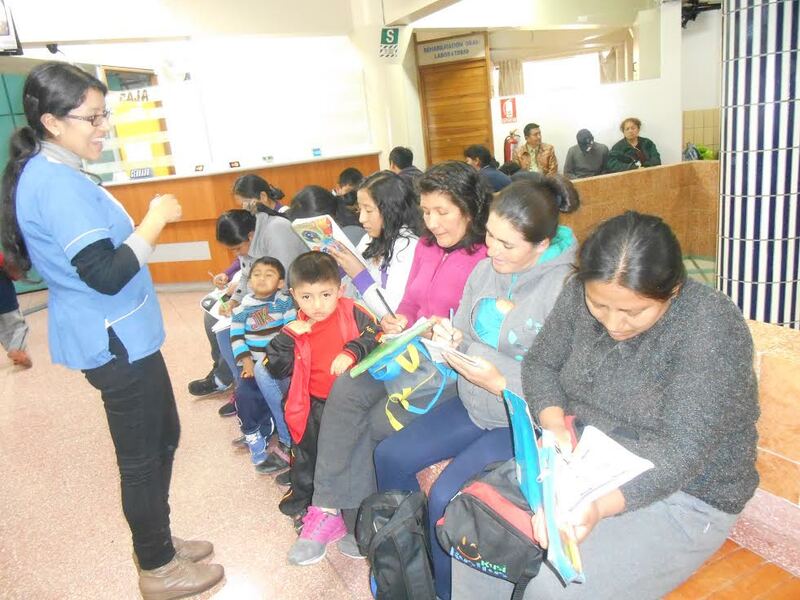 This first field visit also marked the start of TF’s partnership with a local organization (kusiRostros) to implement four Community Rehabilitation Centres (CRCs) in poor, peripheral areas of Lima, Peru. The centres were designed to decentralize access to cleft care by bringing interdisciplinary cleft services closer to patients’ homes. Prior to the creation of these centres, many families would have to travel up to two-and-a-half hours each way to access cleft care. As a result, many families would have to abandon ongoing treatments after surgery because of the distance and income lost to travel time. It was very clear to us, having experienced the traffic and distances ourselves, that TF had done a lot of ground work in order to start the CRCs and provide free interdisciplinary care closer to those who would otherwise not get access to treatment. As a product of this trip I was inspired by the SickKids Team, by TF’s mission and by the hard working partners in Peru, but mostly by all those beautiful children born with cleft lip and palate that deserve the best care possible. In September 2014, almost two years later, I returned to Lima. I was very happy to see that the implementation of the CRCs had been a huge success. They are providing a range of services including preventive dentistry, speech therapy and counselling. They have a nurse coordinator and they have done a wonderful job of educating and creating a support system for parents. The first time we were there, parents kept asking if their child would be okay and if it was their fault their baby had a cleft. This visit, parents had all the information they needed, and were completely on board with their child’s treatment. In fact, parents are encouraged to counsel newer parents. On Saturdays, kusiRostros provides arts classes for parents. This has allowed them to communicate with other parents in a similar situation, and to be in a stress-free environment that promotes support for their families. They all seemed to have a very special sense of belonging and felt part of a community. KusiRostros’ staff are very dedicated and caring individuals who have done a fantastic job of working as a team and setting an example. I was very impressed with the organization they had. All patients had scheduled appointments and would rotate through different specialists. This was a huge contrast with some of the public hospitals where patients had to line up outside the hospital at 4am to ensure they would be one of 60 patients seen, and would only get to see one specialist per visit, if any. The implementation of the CRCs was so successful that a fifth one had to be opened to meet the high demand. 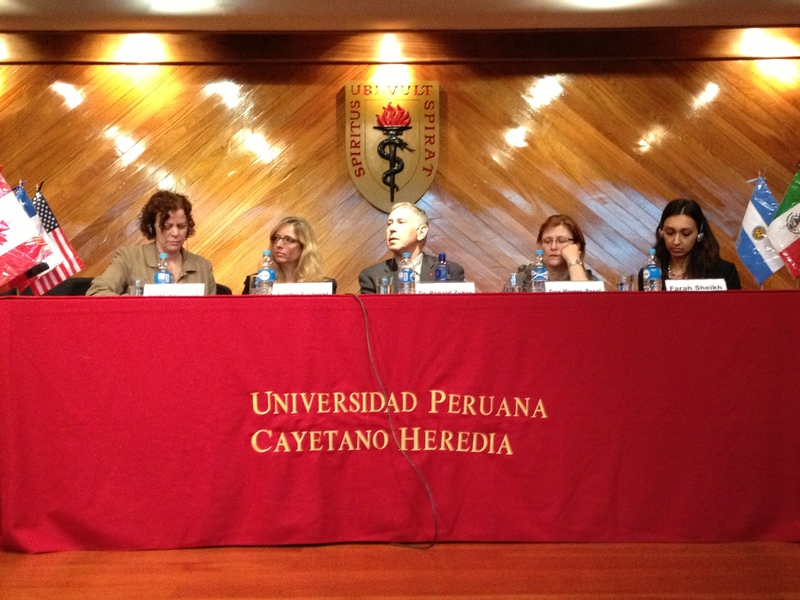 At this point in time there is tremendous potential to influence Peru’s approach to cleft care on a national scale. TF and its partners are working hard to reach this goal.